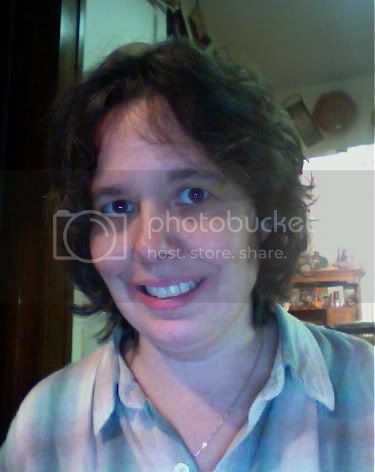 Yesterday, April 24, 2015, I lost a dear, friend Lisa Barmettler to Triple Negative Breast Cancer (TNBC). I connected with Lisa a few years ago through an online support group and met in person at Young Survival Coalition Conference in February 2013. Just 8 months out of treatment, it was at this conference when Lisa got the call from her doctor that her recent pet scan showed recurrence of her breast cancer to her pancreas and liver. 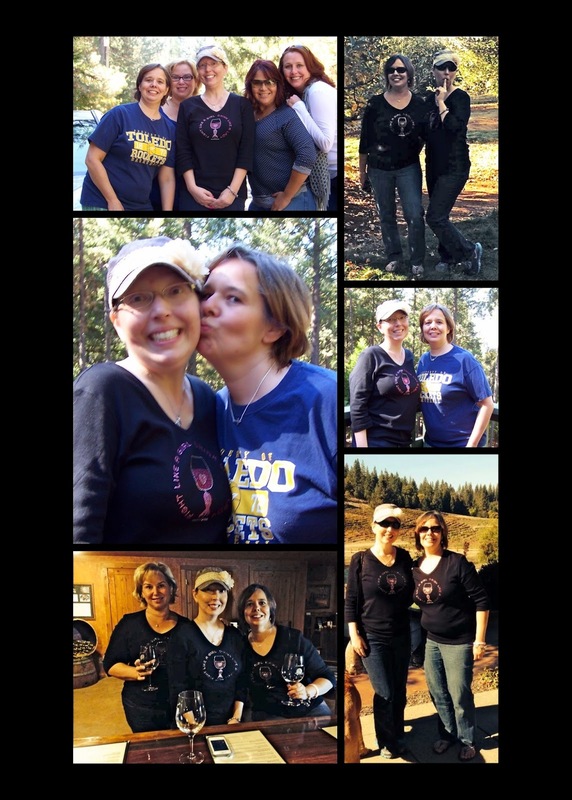 Lisa was surrounded by many of her TNBC sisters that weekend... though it came as shock to all us and were saddened, we chose to enjoy and have fun with her and let the good times be a distraction to her. In October 2013, I traveled to Northern California for a TNBC sister's weekend at a friend's cabin in the mountains where once again, I met up with Lisa and spent time with her going wine tasting and going to Apple Hill checking out all the craft vendors and apple orchards and a mountain view of pine forest. Friends, this is the reason I continue to bring awareness to the disease that Lisa and I both shared. I will always big a big voice for TNBC and fund-raise for Triple Negative Breast Cancer Foundation to find our targeted therapy and a cure... for Lisa. May you be in eternal peace Lisa, you will be dearly missed by all of us. So very sorry to read about Lisa. Thank you for posting the fabulous pictures of her. My best wishes to her family and friends during this difficult time. RIP Lisa; gone but never forgotten. Thank you for sharing the pictures of Lisa. I extend my deepest sympathy to her family and friends. Thank you Melissa for being such an advocate to so many people. 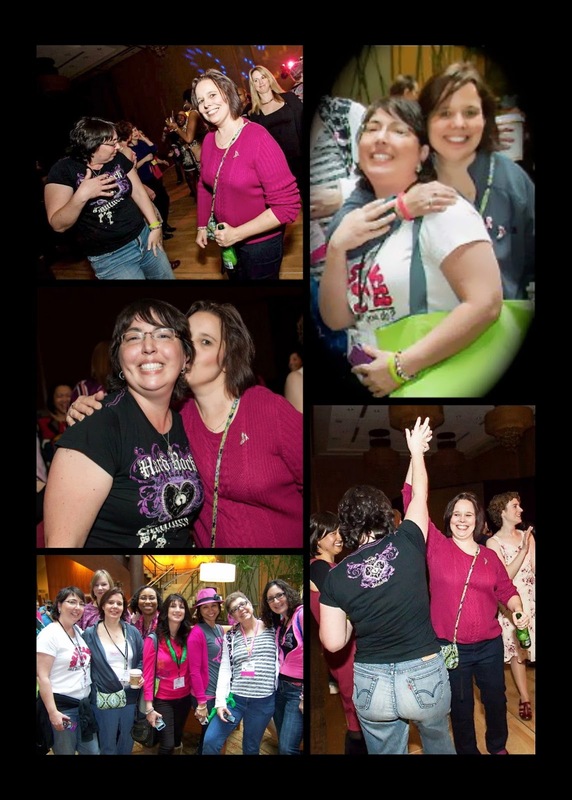 It really is so sad to hear about the death of another TNBC Sister.